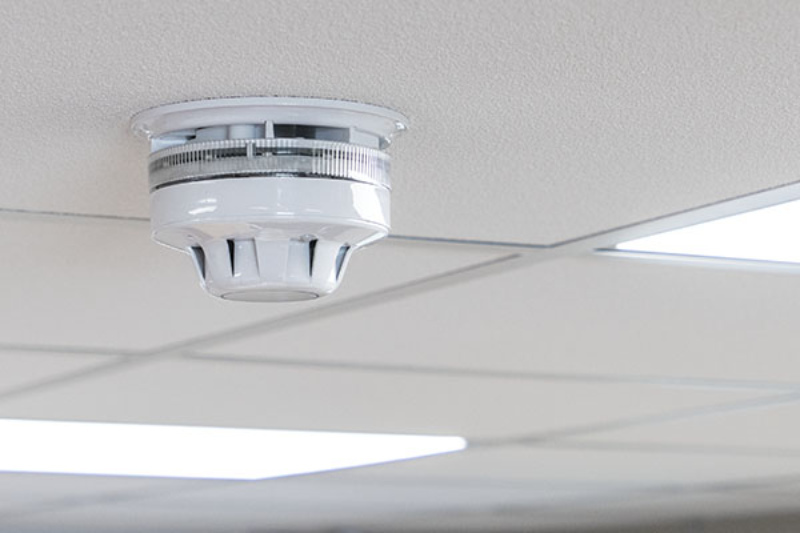 Whether it's your home or your business keep your family and premises safe with a high quality and reliable fire detection system today. 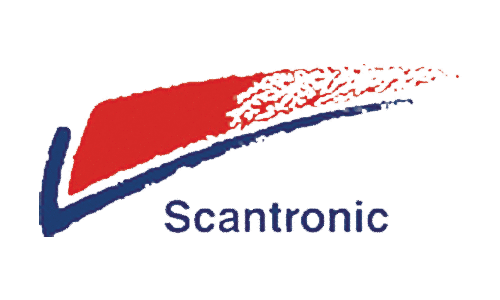 There is now such a wide range of fire protection equipment on the market, smoke/heat detectors, combined smoke and carbon monoxide detectors and detectors with built in sounders. We can supply and install whatever your requirements. Early warning is crucial when it comes to silent and invisible killers. If you have a smoke detector or carbon Monoxide detector fitted, they can save lives. The detectors are connected to your alarm system so there’s no need to replace the batteries. If you’re out and the alarm is set then it’ll ring, letting your neighbours and the key holders know. Having carbon monoxide and smoke alarms will help protect your family. 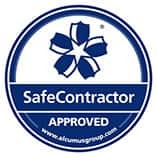 Fitting a smoke and carbon monoxide detector to your alarm system will give the homeowner that all important early warning which is essential to saving lives as well as your home. 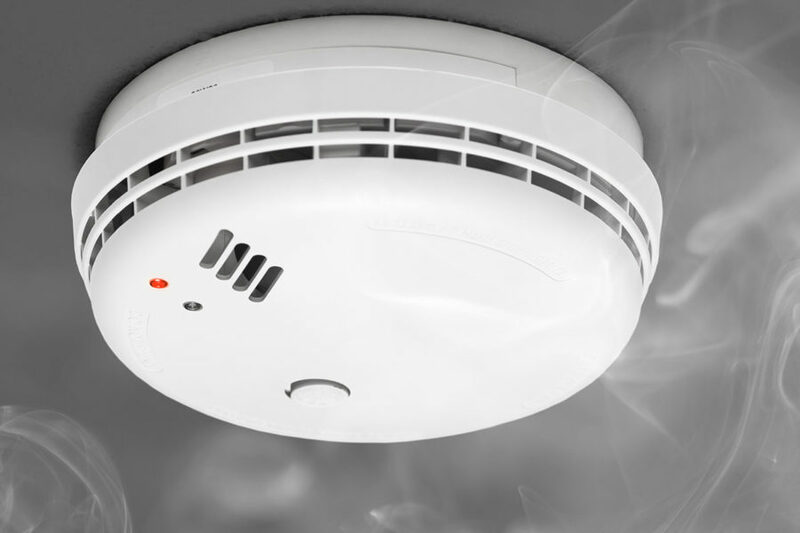 According to Home Office, between 2010 and 2017, the highest proportion of fire related fatalities occurred when there was no smoke alarm present. 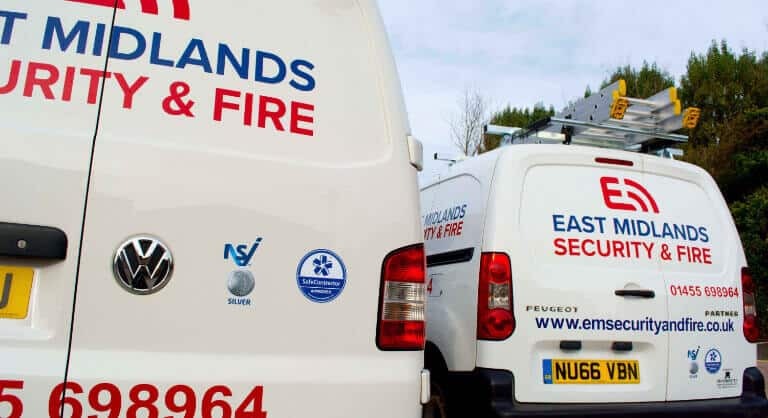 Whether it’s a standalone fire alarm system for your business premises or combined intruder & fire alarms for the home, East Midlands Security & Fire provide quick and reliable installations for both domestic and commercial clients. 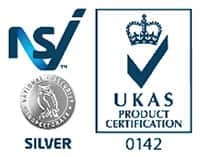 There is now such a wide range of fire protection equipment on the market, smoke/heat detectors, combined smoke and carbon monoxide detectors and detectors with build in sounders. We can supply and fit all, no matter your requirements.